Max gets to his final show before Thanksgiving by explaining why the Max Miller Dog is in the dog house before moving to one of his favorite topics, tariffs, otherwise known as taxes on the middle class. Max then gets into some detail about how the tariffs (taxes on the middle class) are affecting farmers, and how Trump is taking advantage of the patriotism of this group of hard working people. Max gets into facts, somewhat depressing facts that show how the Trump team is taking advantage of farmers patriotism by not paying them for the losses they are suffering in the face of the trade war. 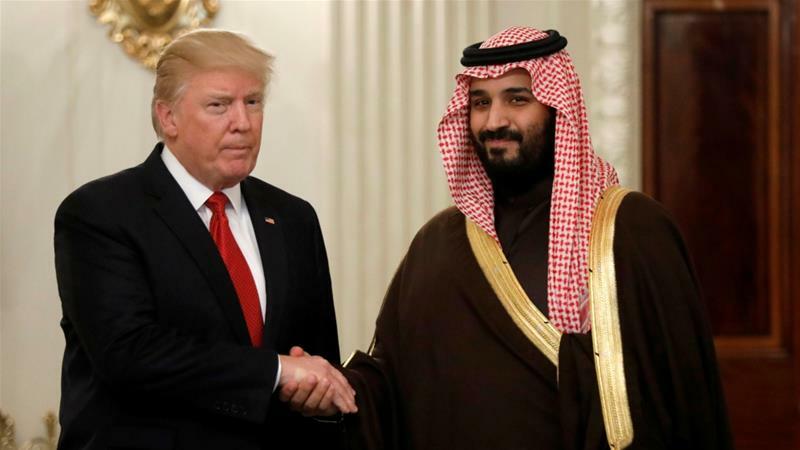 Max jumps to Trump not listening to his own intelligence agencies (what a surprise) when it comes to Saudi Arabia’s murder of Jamal Khashoggi, and how even if he was killed by the Saudi’s then this is acceptable as we need the money and the investments. Although Max does point out that the money for investing Trump references is not true. Surprise, surprise, surprise.